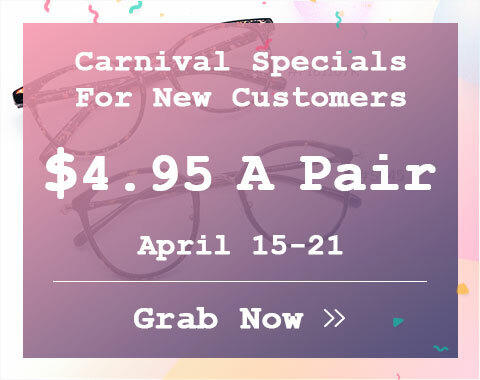 Full frame/full rim eyeglasses fully enclose lenses. But don't undersell these versatile frames. 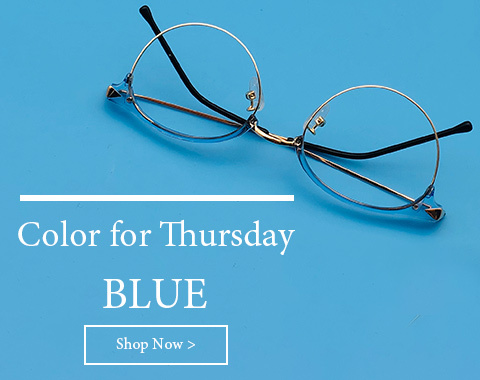 Our sturdiest, most durable, and most impact-resistant frames come in endless colors, styles, and sizes. 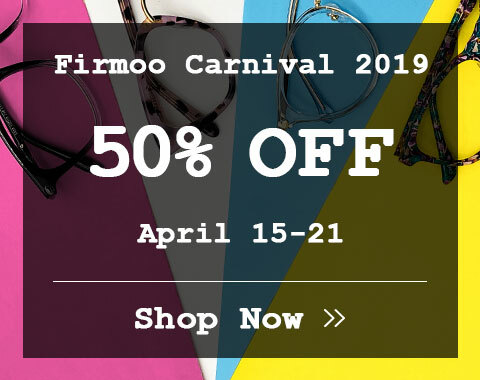 Full-Rim frames comprise the majority of Firmoo eyeglasses. These bestsellers come in plastic, metal, titanium, and mixed materials. Are you looking for safety/reading/computer/bifocal/progressive full frame glasses? Firmoo will never let you down!